On Saturday Lauren Kitchen and Julie Leth competed at the Cadel Evans Great Ocean Road Race as guest riders for the composite team “Hogs Breath Cafe Tineli”. 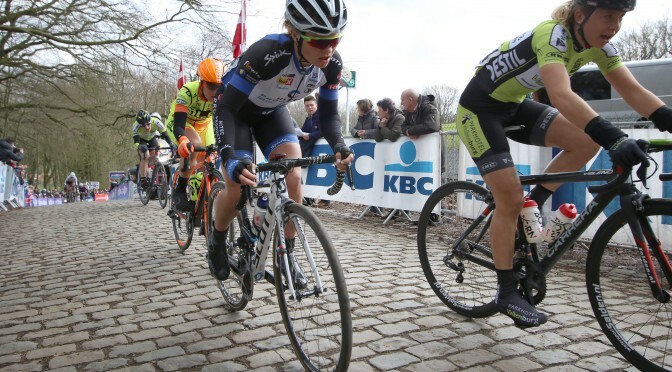 The race was won by the Australian Champion Amanda Spratt (Orica AIS) who attacked in a breakaway of five. 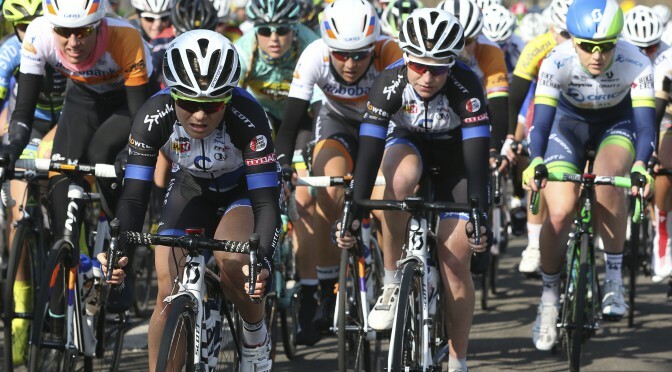 Behind Dani King (Wiggle High5) chased with last year winner and Spratt’s teammate Rachel Neylan on her wheel. Neylan sprinted to second ahead of King. The rest of the breakaway got caught by a group of five were also Lauren where sitting. Lauren was able to finish to a strong 5th place with Julie in the group behind on a good 16th place. This was the duos last race in Australia before heading to Qatar where they will be joined by teammates Kirsten Wild, Cecilie Gotaas Johnsen, Emilie Moberg & Charlotte Becker. The Australian national championships week is underway and our Lauren Kitchen started the week with a nice bronze medal in the criterium. She got into the nine rider breakaway that stayed together to the line where she sprinted to the bronze medal behind Sophie Mackay and Lizzie Williams. The race was Laurens first race since the world championships in September and reassures Lauren to be on track with training and form ahead of Sundays road race. 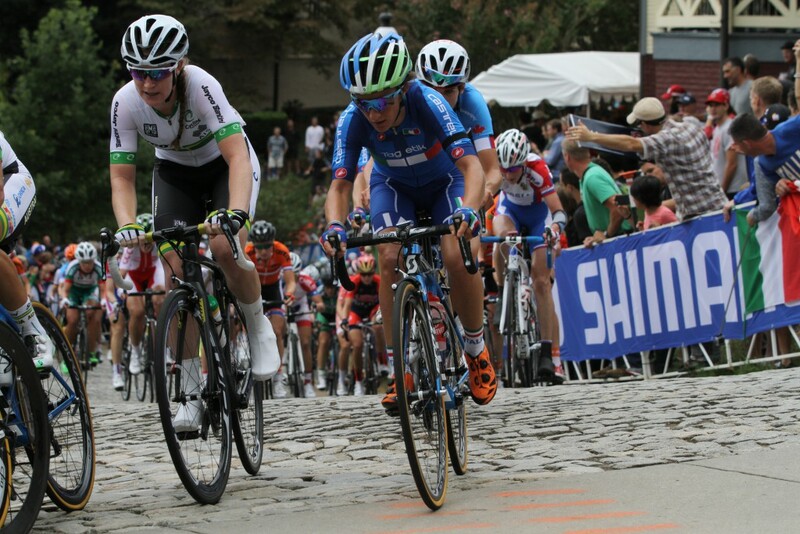 The Road Race in Richmond became a nailbiting experience, when Lauren Kitchen (Australia) was away with Scandolara (Italy) in the final kilometers of the race. Unfortunately the duo was catched in the last hill and Elisabeth Arimitstead (England) won from a small group in the end. We had 7 girls from the team to start, Emilie, Ingrid, Cecilie, Miriam, Charlotte, Tatiana and Lauren.